This past week we were in Lynchburg for the #SSPunify workshop for two days. After all the busyness of Wednesday and Thursday we got to relax on Friday and ust have fun! Mike has never been to Liberty University's campus and I haven't been back since 2013. So much on campus has changed--so many new buildings and even more people! 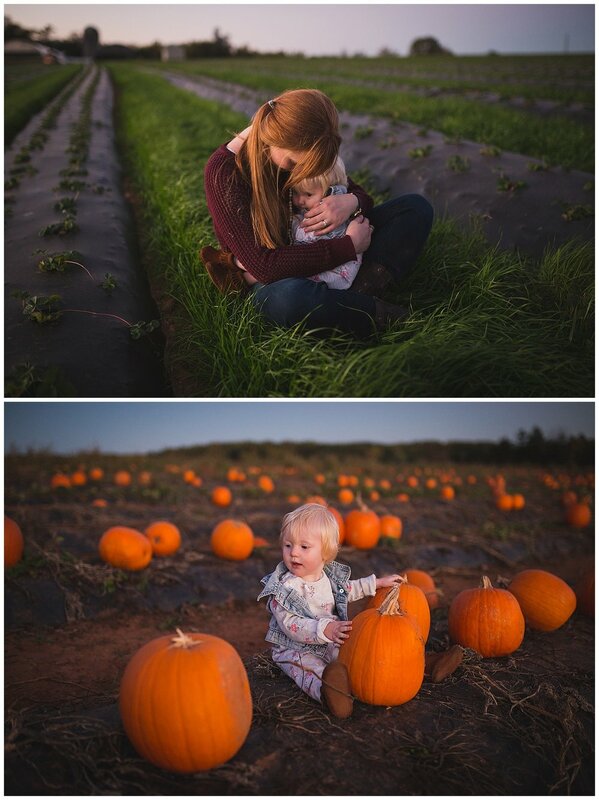 After checking out Liberty's campus we headed out to Yoder Family Farms to their corn maze and pumpkin patch. If you are in Lynchburg, VA you definitely should check it out! 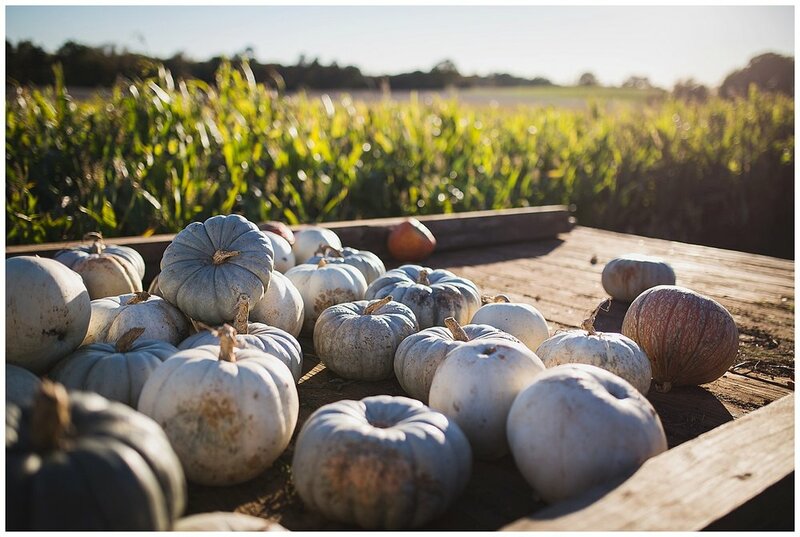 They have tons of beautiful pumpkins, jams + homemade sweets, games + activities for the whole family, and of course the corn maze. Be sure to wear your walking shoes because the maze is a challenge and will take you 45+ minutes. Instead of the map telling you exactly where the checkpoints are, it is broken into 10 sections and you have to check each section for a checkpoint (I think it would be loads of fun to race friends!). After the corn maze we went to dinner with friends and got to catch up! On Saturday I got to second shoot a wedding with the wonderful Liz Cook (if you are in the Lynchburg area and in need of a photographer for birth, family, or wedding photos then give her a call)! It was a super busy week/weekend but definitely a fun one! What did your family do this weekend? And be sure to head over to my Instagram and follow along to see more snapshots of my life as a wife, mom, and photographer!